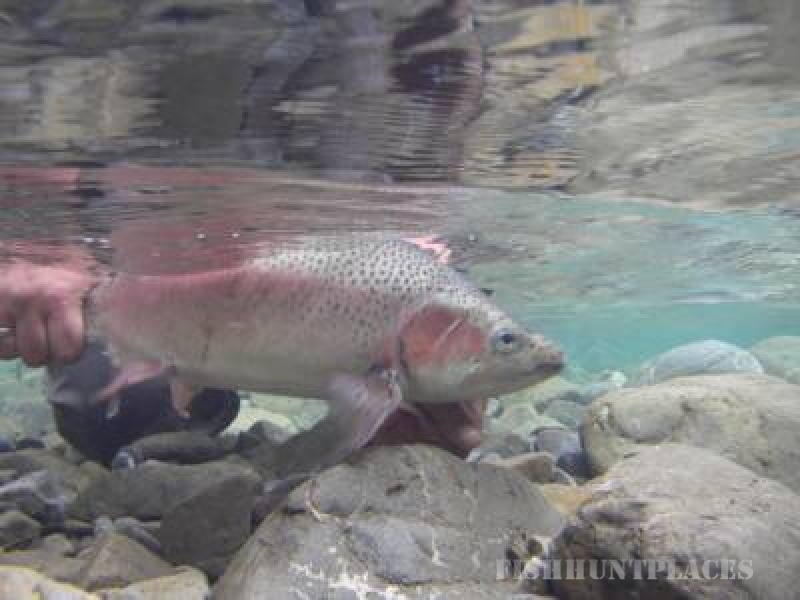 Green Trout Guiding is a fly-fishing guiding service based in the Rangitikei District of the Central North Island of New Zealand. 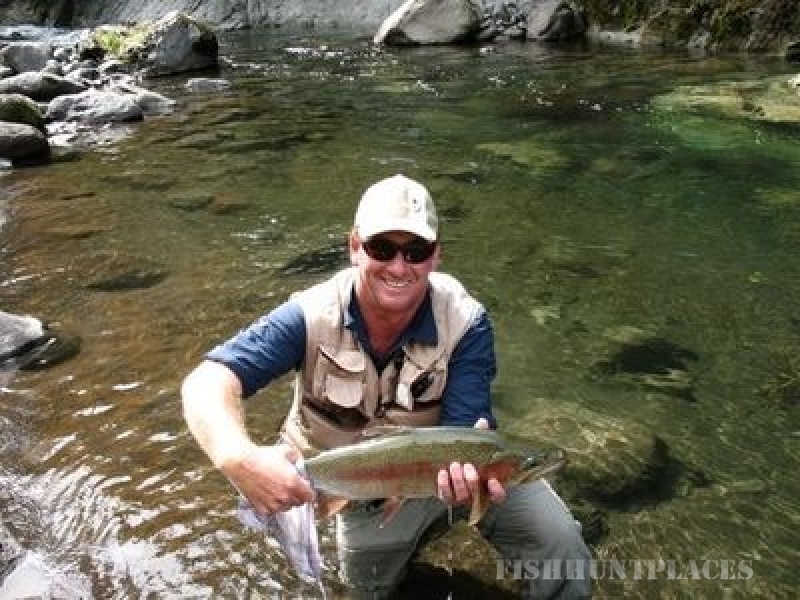 This guiding business offers fly fishing opportunities to both rainbow and brown trout for anglers with no experience through to competent anglers. The Rangitikei river, internationally famous, is our base river but we use rivers which flow into the Rangitikei as well and other rivers within a relatively short drive. 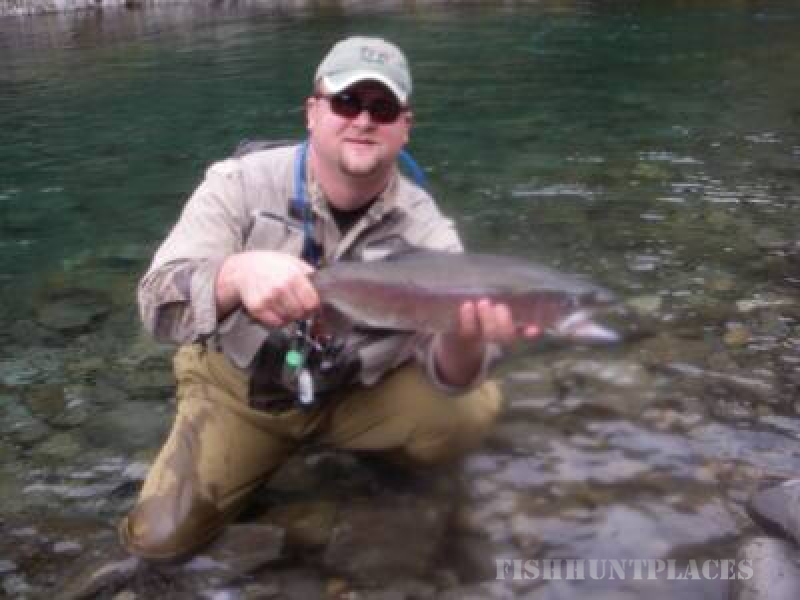 We also offer fly-in/fly-out heli-fishing, with a video clip available below.